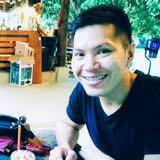 @wilz01 is on Carousell - Follow to stay updated! 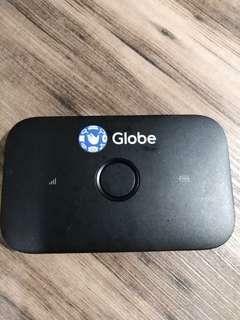 For sale Globe LTE Pocket wifi. 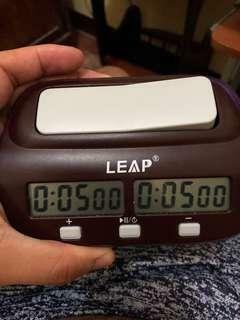 No charger included that is why I am selling it cheap. 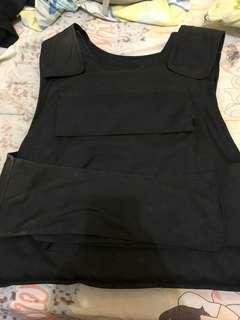 Original price when I bought it at the mall is 1,295 pesos. 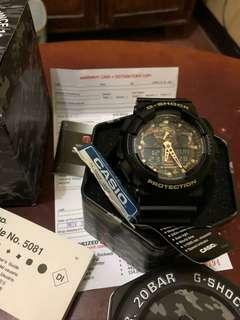 For sale original casio G-shock. I won this at our company Christmas party but i needed cash that is why i’m selling this. Mall price is 7,995 pesos.